Need executive transport services? We’ve got you covered. Our expertise lies in providing the finest ground transportation service in the form of shuttle buses and VIP transport. We proudly rent shuttle bus services, limo and town car services nationwide. If you have a large group traveling to a convention, trade show, or another event and you need professional, reliable transportation services you have come to the right place. If you are looking for a limo company to take you from the airport to your hotel, a convention center or other meeting place, we can make all the arrangements. Our company is experienced in finding VIP transport service for your CEO or executive. Whether you want a limo service or a town car like an SUV or sedan, we offer the finest service to arrive at the airport when you need transportation to take you to your destination. We pride ourselves in our top-notch customer service, as we work hard to ensure that you are have a positive experience. We are proud to have been in the transportation industry for over 34 years. With our knowledge and experience in transportation services, we can provide what you need to have a smooth and positive traveling experience. 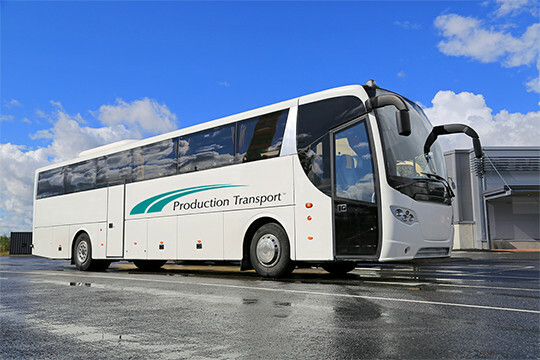 Our experts know how to help you obtain the right shuttle buses or VIP transport for you. Simply, let us know what you are looking for and we will be happy to help.